Your eye color may reveal your true self. 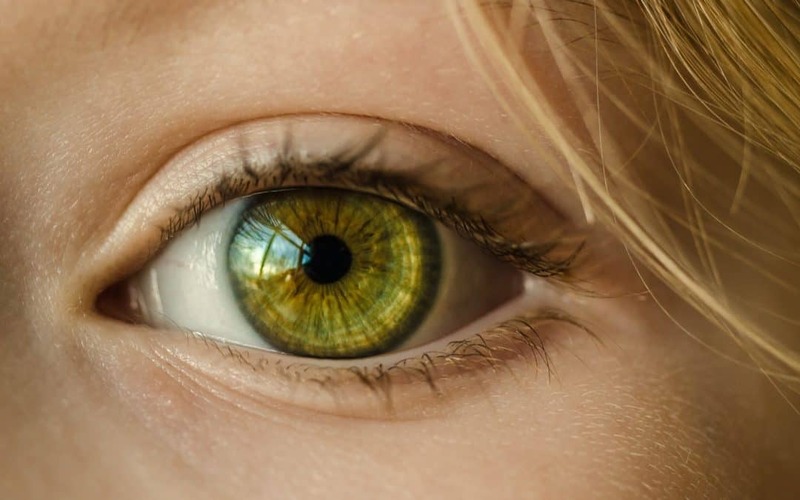 Studies have been conducted to find connections between certain eye colors and personality traits, and they have been surprisingly accurate. One interesting bit of information an eye doctor may tell you is that green is one of the rarest eye colors. Only 2% of the world’s population has naturally green eyes. People who have green eyes often possess sharp minds and are highly motivated in life. It’s common for someone with green eyes to remain focused on a task even in a distracting environment. Those with green eyes often have a creative skill of some sort. Some can write, draw, play music, or other skills that take a lot of creativity. Not all traits are flattering. It has been found that green-eyed people can be more jealous than those with other eye colors. It’s common for someone with green eyes to be very passionate about the things they do. Everything from school and work to personal projects and goals. Previously, it was believed that one dominant gene was responsible for the emergence of green eyes in a child. However, eye doctors are now aware that as many as 16 genes can affect the color of a person’s eyes. Theoretically, a person can be born with any eye color regardless of what their parents and other family members have. This usually isn’t the case, though, because genetic influences often determine the outcome of a person’s eye color. More often than not, a child will be born with the same color eyes as one of their parents. If both parents have the same eye color, then there’s a very strong possibility that their child will have the same color eyes as them, though it’s not definite. 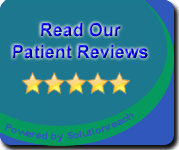 Gould Vision has provided quality eye care to thousands of patients. With the persistence of our founder, Dr. Adina Gould, our state-of-the-art Miami Beach facility was completed in August 2009. Our centrally located office also serves the nearby areas of Surfside, Bay Harbor Islands, and South Beach, Florida.